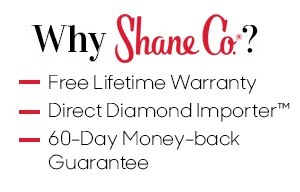 Sparkling Last Minute Holiday Gifts - Shane Co.
Let’s face it; the holiday season sneaks up on you. Every year, you’re scrambling on December 24 to find the perfect gift. 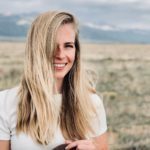 Since this time of year shows no mercy for procrastinators, we’ve rounded up a list of last-minute gifts that are guaranteed to shine. 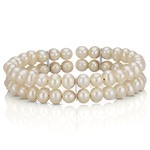 This charming vintage-inspired bracelet brings unique flair to any outfit. 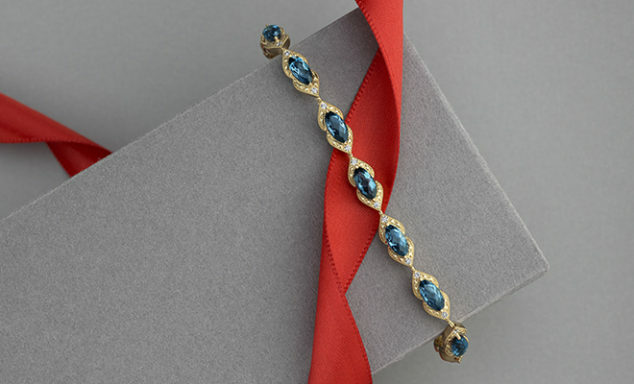 Crafted in quality 14 karat yellow gold, this bracelet features 15 marquise London blue topaz gemstones and 30 brilliant round diamonds. She won’t stop staring at this beauty. Her holiday season has never sparkled so much―that is, until now. 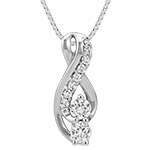 Give her the gift of sparkle with this lovely necklace consisting of 30 round diamonds. 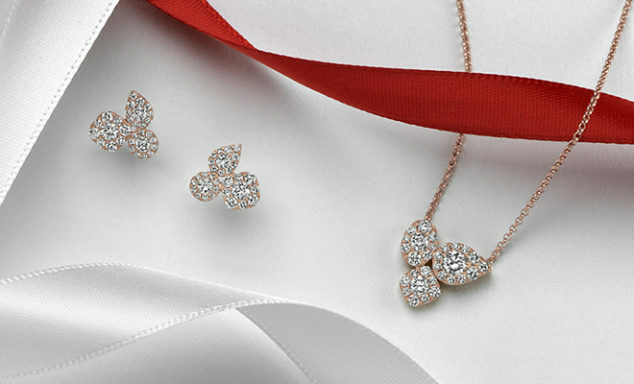 The shimmering diamonds create an intriguing trio of clustered designs crafted from quality 14 karat rose gold. Add drama to her look with matching cluster earrings with 62 brilliant round diamonds. 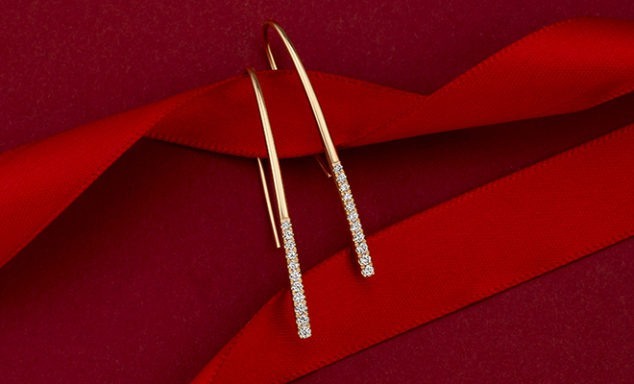 Classic and chic, these threader earrings are perfect for someone who is a little bit of both. These earrings are accented with 22 pavé-set round diamonds and surrounded by 14 karat yellow gold. 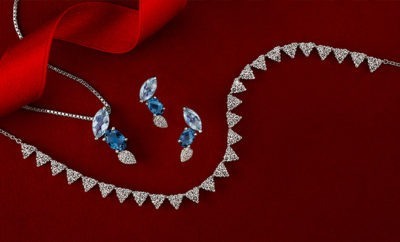 Any outfit would be lucky to be paired with these stunning earrings. She will be wearing this sparkle for years and years to come. 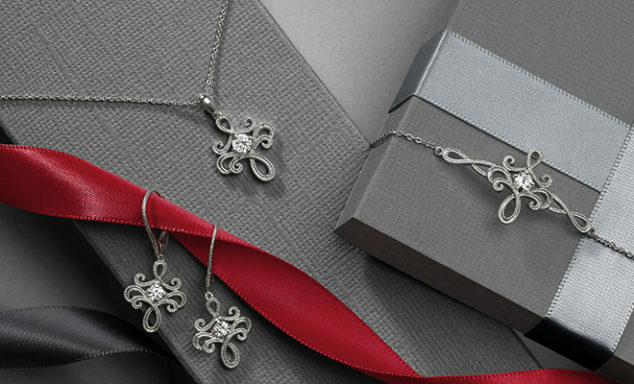 This three-piece white sapphire collection is the perfect gift set this holiday season. These gorgeous vintage-inspired pieces are crafted from quality sterling silver and each one features round white sapphires. The swirling design on each piece includes milgrain detailing for a look that is sure to make a statement. 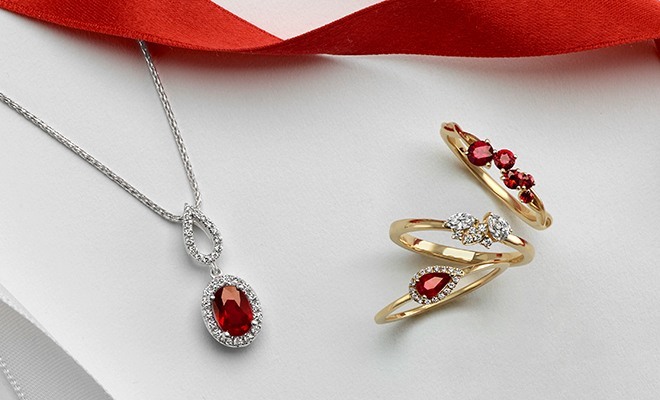 Be the center of attention this holiday season with ruby and diamond fashion pieces. A colorful oval ruby is the centerpiece of this lovely 14 karat white gold pendant. Surrounding this sparkling gemstone are 31 round diamonds in an on-trend halo design. Each of these fashion rings can be worn stacked together or separately, leaving you with endless styling options. Adorned with rubies and diamonds set in 14 karat yellow gold, these rings are sure to dazzle for a lifetime. 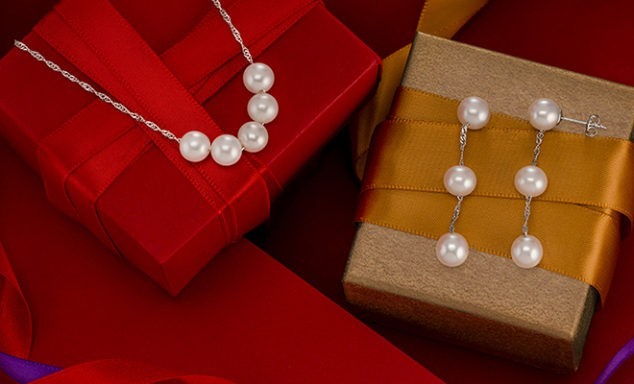 While diamonds may be a girl’s best friend, pearls are definitely a close second. This is the perfect gift for any occasion. 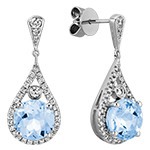 The matching drop earrings add stunning elegance to a classy set. 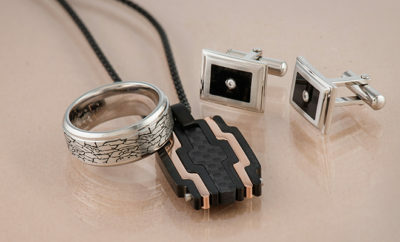 These beautiful pieces can be worn alone or together to add a sophisticated touch to her outfit.